Are you in the market for a stylish sedan that’s the perfect combination of striking design, incredible efficiency and advanced technology? The Nissan Altima is all those things and much more. With plenty of recent technology upgrades, a fresh look and improved fuel efficiency, the Altima is a great choice no matter which model year you opt for. Check out how the Nissan Altima has changed throughout the last few years to see which one is right for you. The first Nissan Altima model hit the market in 1992 as a 1993 model, and is currently still going strong in its fifth generation of awesomeness. Plus, the highly anticipated, all-new 2019 Altima model kicks off the sixth generation this fall proving that the Altima is a force to be reckoned with still today. 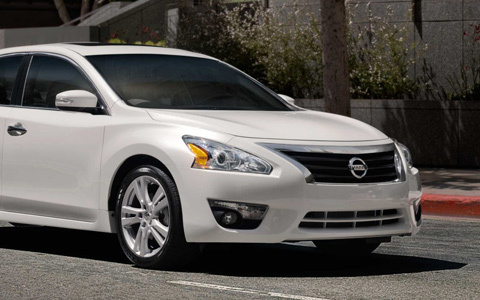 The Nissan Altima has been a fan favorite throughout its life span, bringing joy to drivers everywhere. The first-generation Altima gave its competitors a run for their money when it made its appearance on the midsize sedan market, featuring a 150 hp straight-4 DOHC engine paired with a five-speed manual or four-speed automatic transmission and an impressive suspension that delivered sporty handling. In 1998, the second-generation Altima debuted, featuring a new interior with more premium comforts and new available options to choose from. Plus, the first Limited Edition model made its appearance which paved the way for Nissan’s value pricing strategy in subsequent years. The Altima also received increased engine power in 2000, grew longer in length and sported a fresh, new facelift. Once the Altima reached its third generation in 2002, it had quite the reputation and was a popular choice among buyers everywhere. The new Altima featured Nissan’s unique new FF-L platform and was the first Altima to offer a 3.5-liter V6 in addition to its 2.5-liter four-cylinder engine. We also saw a major increase in interior volume, improved handling, more aggressive styling and a facelift for the 2005-2006 model years. For the fourth generation, the Altima featured a new platform, revised engines, an optional continuously variable transmission and a tech overhaul making it stand out among the competition and appeal to modern buyers. Plus, a new Coupe and Hybrid joined the team providing more options to choose from to fit any lifestyle. Currently in its fifth generation, the Altima continues to impress year after year with sleek design, premium comfort and integrated tech making any journey a memorable one regardless of the destination or model you choose. 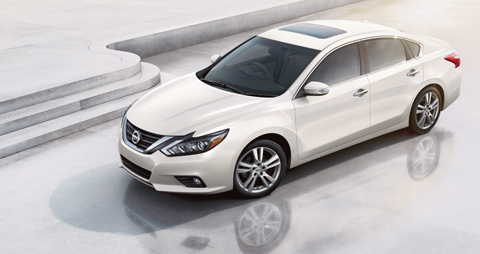 With a new generation comes a completely redesigned Nissan Altima. Nissan didn’t hold anything back when giving the 2013 Altima a complete overhaul to wow loyal customers and to attract new drivers. Equipped with a redesigned 2.5-liter engine delivering improved fuel efficiency, next-generation advanced Xtronic CVT®, a new advanced rear multi-link suspension, new Electronic Hydraulic Power-Assisted Steering (EHPS) system, NASA-Inspired "Zero-Gravity" Seats, new Advanced Drive-Assist™ Display (ADAD), NissanConnectSM and the available Blind Spot Warning (BSW), Lane Departure Warning (LDW) and Moving Object Detection (MOD), the 2013 Altima made an entrance like never before. The Altima received numerous tech upgrades for 2014 and 2015, including a new global smartphone integration platform and new NissanConnectSM Apps to help drivers stay connected on the go. Plus, the Altima 3.5 SL now comes with NissanConnectSM with Navigation and Mobile Apps, Blind Spot Warning (BSW), Moving Object Detection (MOD) and Lane Departure Warning (LDW) as standard equipment. Although the Altima received exciting updates for 2014 and 2015, we do have some bad news for you coupe fans. The Altima Coupe was discontinued in 2014, so if it’s an Altima coupe your heart desires, you’ll have to search for model years from 2008-2013 to find one. The 2016 Nissan Altima received an extensive redesign to freshen things up for today’s driver. With improved fuel economy, a new sport SR model and expanded "Safety Shield Technologies", the 2016 Altima is the perfect choice if you’re looking for efficiency, safety and a modern flare. Things got a little dark in 2017 for the Altima, but in an incredibly good way. The New Midnight Edition was introduced, featuring 18-inch black wheels, black outside rearview mirror caps and a black rear spoiler to give a sleek upgrade to the already impressive Altima models. Plus, more standard safety features were added, including Forward Emergency Braking (FEB) and Predictive Forward Collision Warning (PFCW) on the 2017.5 Altima 2.5 SV, 2.5 SL and 3.5 SL models. For 2018, all Nissan Altima models include Nissan’s advanced Automatic Emergency Braking (AEB) and Intelligent Forward Collision Warning (I-FCW) to provide added peace of mind no matter which model you choose. Nissan has also simplified the model lineup to include the 2.5 S, 2.5 SR, 2.5 SV, 2.5 SL and 3.5 SL models only. Additionally, the Altima 3.5 SL receives standard Intelligent Cruise Control (ICC)3 and upgraded NissanConnectSM with Navigation and Services, featuring Apple CarPlay™ and Android Auto™, making it an appealing choice among sedans. 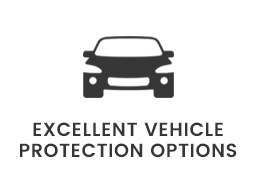 When you’re ready to drive home your Nissan Altima, be sure to browse our incredible selection of quality used models here at Vehicles Direct Charleston. 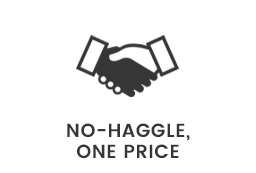 Thanks to our impressive lineup of used Altima models, you’ll find the perfect one for your lifestyle for a competitive price you’ll love. 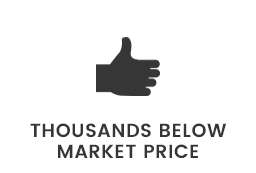 Let the fun begin and start shopping for your upgrade today. 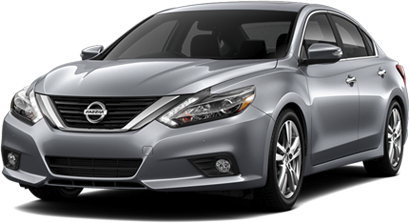 If you’d like to purchase or lease a used Nissan Altima in North Charleston, SC, stop by Vehicles Direct Charleston at 5660 Rivers Ave., North Charleston, SC 29406 for a test-drive today. 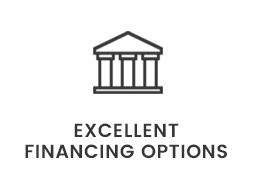 We look forward to serving our customers from North Charleston, SC, and throughout Goose Creek, Summerville and Mount Pleasant, SC.